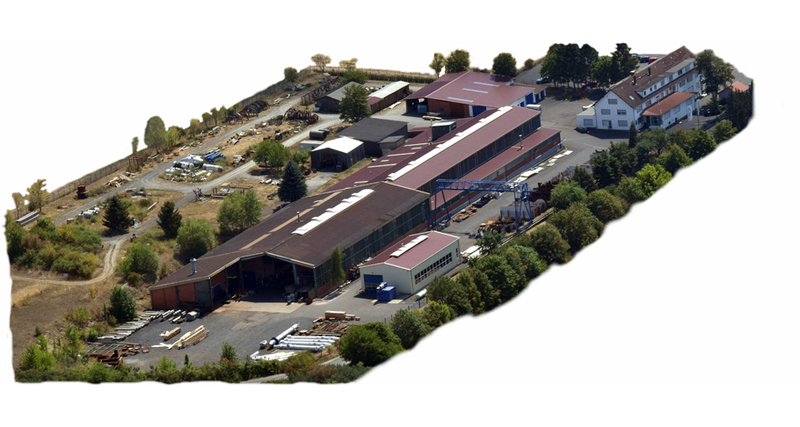 EBNER is an independent, medium-sized company active in the field of plant construction and apparatus construction with its own know-how and experience of more than 50 years. Core competencies lie in the thermal separation technology, especially in the fields of evaporation, crystallization, condensation, heat transfer, degassing and similar processes. Ebner plans, manufactures, supplies and assembles worldwide. Just one source – complete solutions tailored to the application from one source. EBNER realizes your project with experienced, in-house specialists in process engineering, plant and apparatus construction, lay-out and pipeline planning, electrical engineering, instrumentation and control technology, manufacturing, assembly and commissioning. Thanks to the company’s own staff and production of equipment and pipelines, EBNER warrants the highest quality, flexible, reliable solutions and the shortest project terms in the given time frame.